It's all too common for people in their twenties or thirties to have no contact with older people and vice versa. 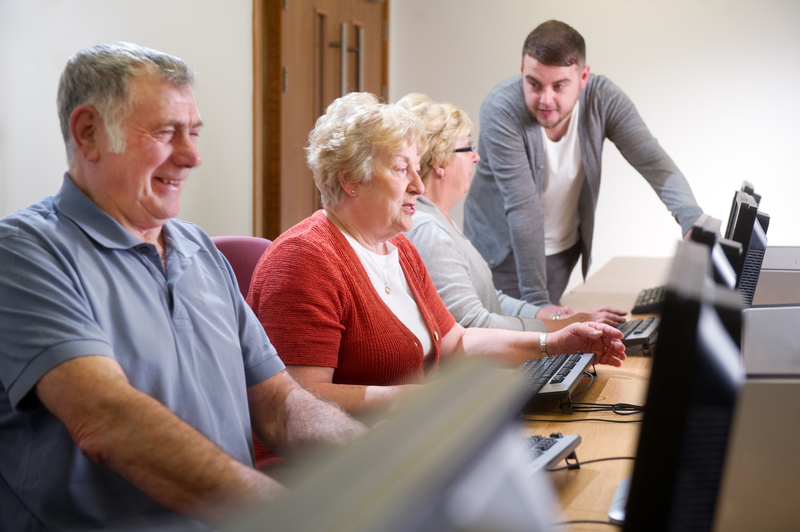 The Intergenerational Skill Swap project, which is part of the Age Better in Sheffield initiative, was set up to bridge that divide and to pair people 50 plus at risk of, or already experiencing social isolation, with the younger generation. Wilma Smith, Intergenerational Service Manager at the Royal Voluntary Service, tells us more. Funded by the Big Lottery, it's about empowering both groups to identify and share skills and hobbies, from cooking and gardening tips, to conquering IT issues, it's very much a two-way street. Most people underestimate their skills and talents and more traditional trades are in danger of being lost so it's a great opportunity to pass on that knowledge. Keeping a hobby has numerous health benefits for older people - mental as well as physical*, and it helps combat loneliness as developing skills and interests encourages interaction with others. We see examples of this all the time through our intergenerational skill swap project. 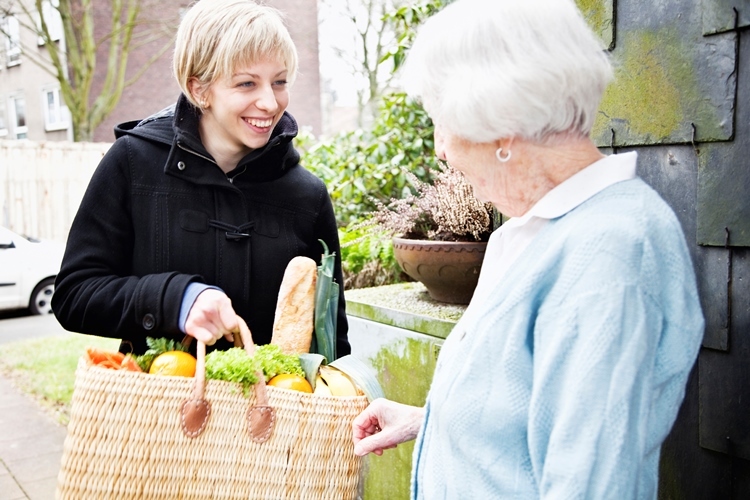 Often the connection with a younger volunteer is all that is needed to boost the older participant's confidence and in some cases, they have gone on to join in with a community group where they can continue to enjoy their hobby in the company of others. That intergenerational contact is key and we've worked closely with local schools, colleges and voluntary and community projects city wide to find the right volunteers. So far our amazing volunteers have given over 600 hours of their time to support someone socially isolated in their community. *Research undertaken by Royal Voluntary Service has identified that more than half of older people (56 per cent) believe continuing to partake in their hobby has helped them stay mentally active and 36 per cent said it was responsible for ensuring they stay physically active. We're always looking for more volunteers, so if you are inspired by World Kindness Day to offer some of your time and would relish the opportunity to learn something new while helping someone to regain their confidence, then get in touch! 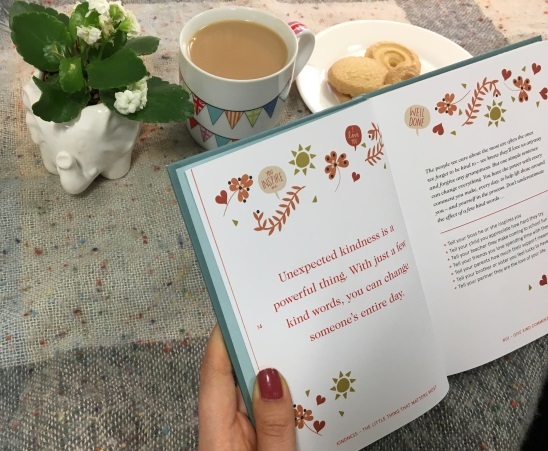 Check out our Kindness competition on Facebook - Share your random act of kindness and you could win a copy of Bernadette Russell's The Little Book of Kindness! Stuck in a kindness rut? Here are Five Ways to be kind to yourself and others, and improve your wellbeing at the same time!